Ooh two posts in one day, this is new! I've just realised that everything I'm wearing is from Topshop! I'm wearing jeans, a baggy top and an oversized hoody. Very comfy. I actually never weigh myself because I'm happy as I am right now. Just one set in my ears. You can't beat a good bit of Friends can you? All the friends I haven't seen in like forever. I actually don't have one favourite quote, I love too many. My room. Or I always like going out for a walk on my own with my headphones in when I'm sad. 10 minutes or so if I'm washing my hair. Someone who can make me Laugh, Someone who's Tall and Someone with Blonde Hair and Blue Eyes. Someone who acts differently around his friends to how he does when it's just us. It's a huge turn off. 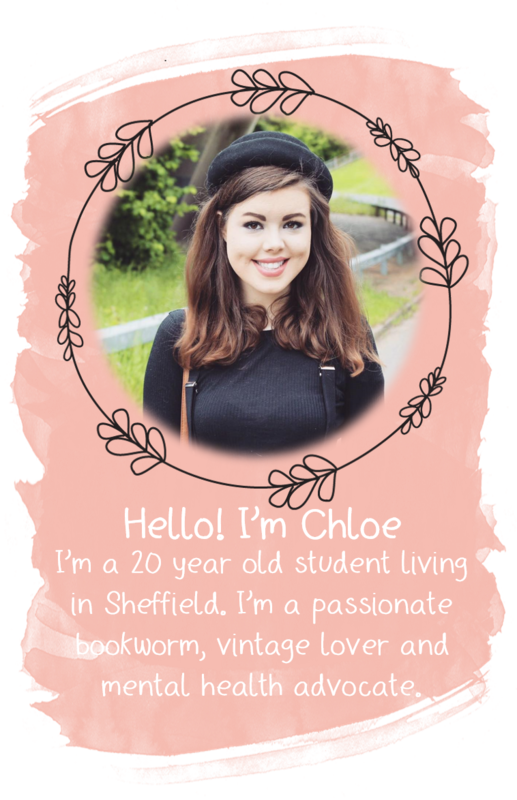 I was inspired by bloggers such as Zoella and I thought it would be a lovely way to share my thoughts. I said it to my sister yesterday. It's a shortened version of one of my favourite quotes by John Lennon. For me it's probably something from the chinese takeaway. I currently have an issue with my hips so I haven't played sports since January 2013... wow I feel unfit. I Just Can't Wait To Be King from The Lion King... I'm not even sorry. Who use's chat up lines? 50. Who should answer the questions next?